AB819. 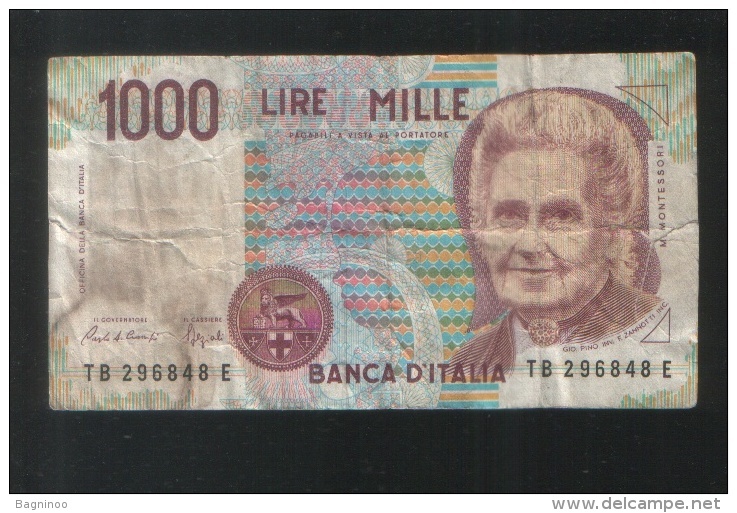 1942 50 Lire Banknote Italy Banca D'italia. 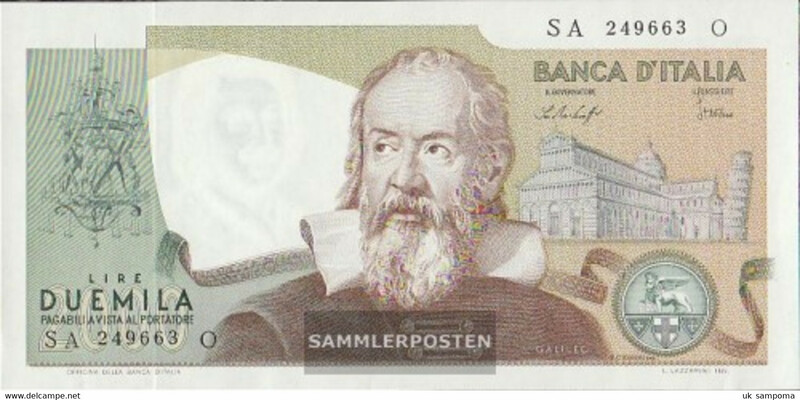 AB810. 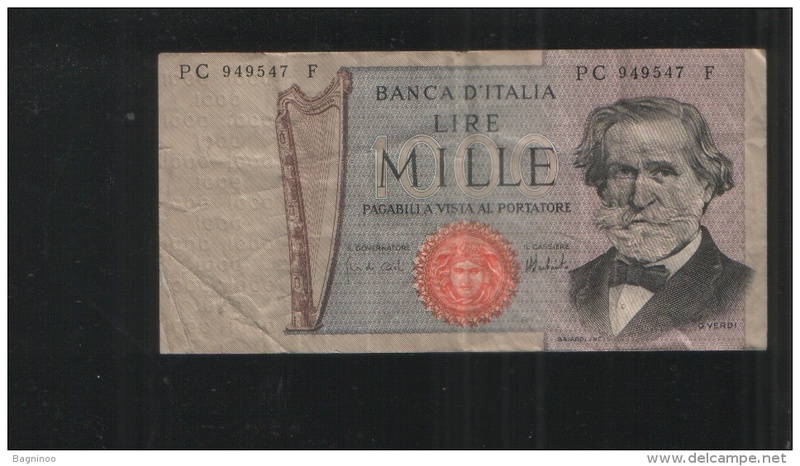 Italy 2 Lire Caesar Regno D'italia Sign Grassi/Porena/Cossu 14.11.1939. AB809. 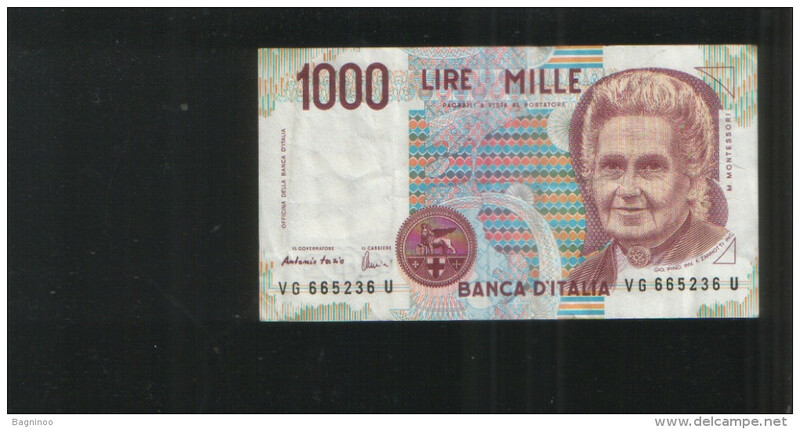 Italy 100 Lire Banknote Military. 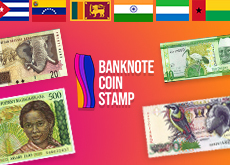 AB774. 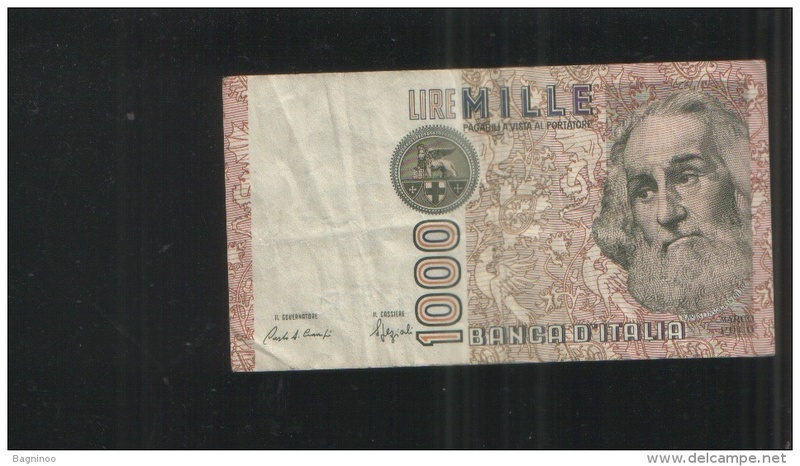 Italy 100 Lire 1977 L'istituto Centrale Delle Banche Popolari Italiane. 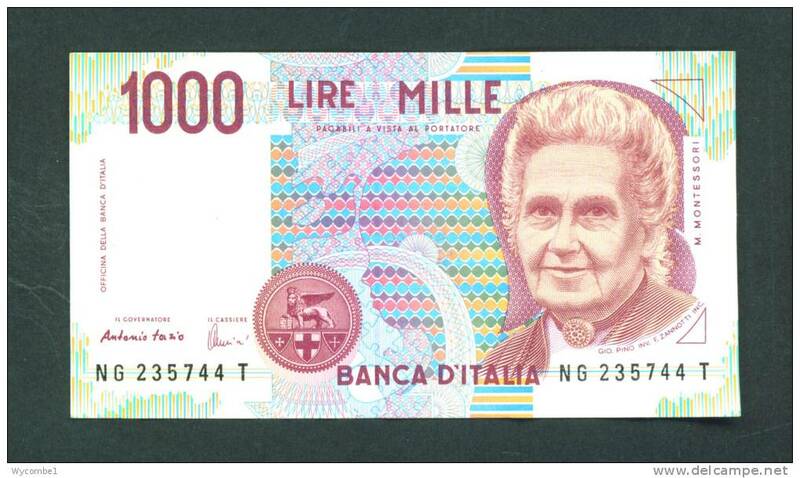 Italy miniassegni bank cheques 1976/77 30 off!! 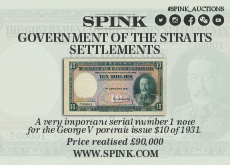 plus few ephemera tickets etc. 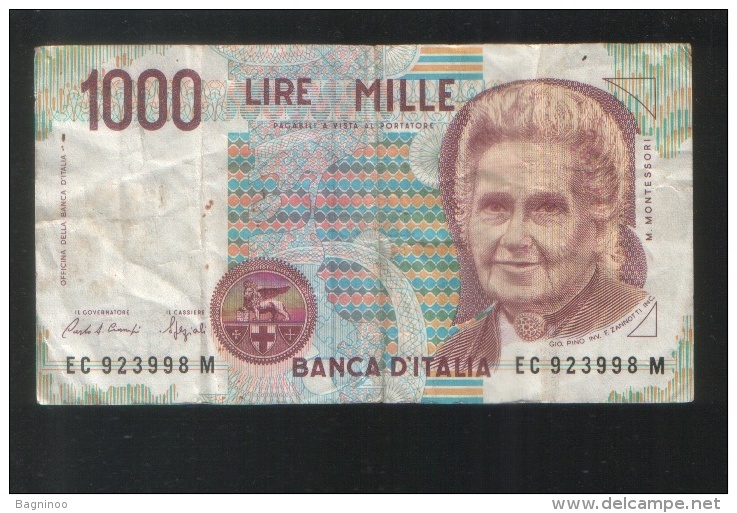 1990 Used 1000 Lire Italy Banknote No BK-966. 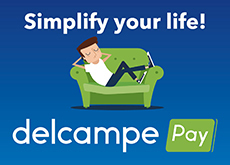 There are 12473 items which correspond to your search on Delcampe International.